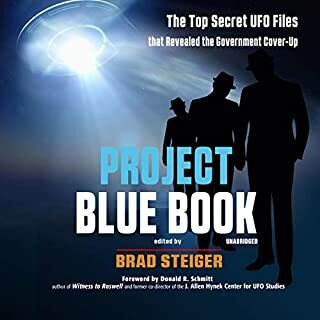 UFOs: What on Earth - or off of it - is the truth behind the official coverup? 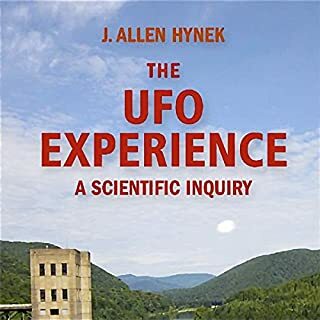 Here, Dr. J. Allen Hynek, the preeminent investigator of UFOs and the focus of the film Close Encounters of the Third Kind, takes us closer to a true understanding of this confusing and controversial matter. Radar sightings - and how the authorities explain them away. 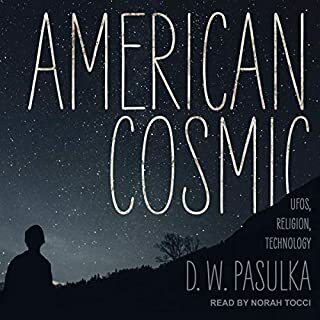 Official debunking policies - the ways government officials try desperately to produce "natural" explanations for UFOs, even when such explanations are wildly unrealistic. 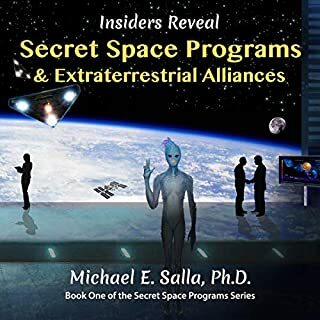 The various kinds of close encounters, from strange lights at night to flying discs in broad daylight. 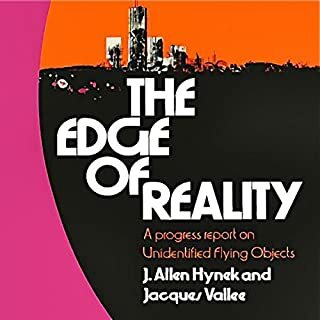 The phenomenon itself - the subjective experience of the UFO percipient. 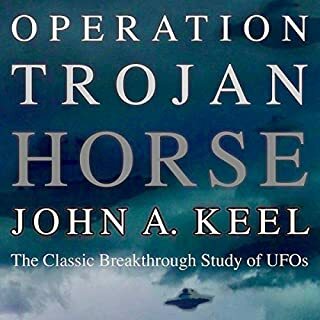 These and many other features of the UFO scene are covered in one of the most important books ever written on the subject. 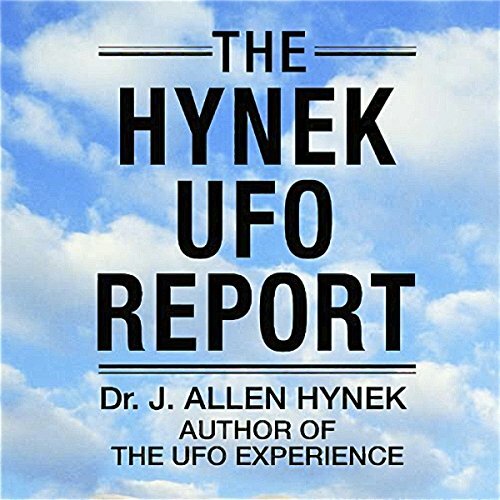 The Hynek UFO Report shows us that although the truth is out there, officialdom is trying to hide it.